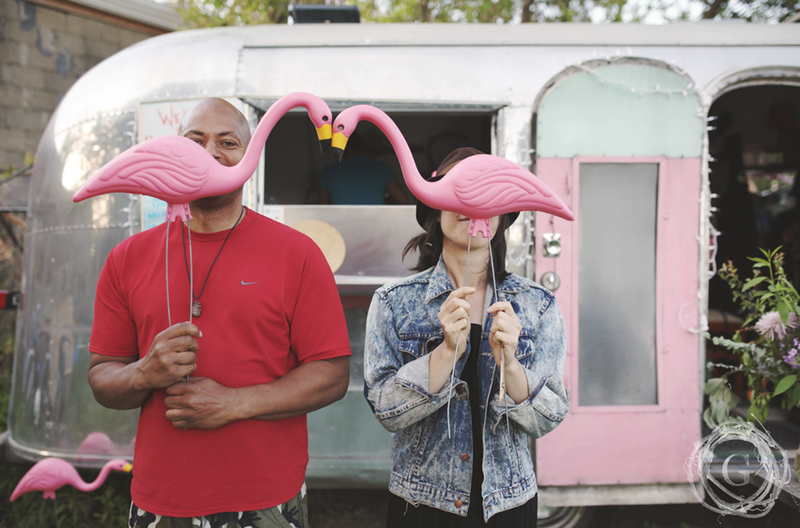 The Pink Flamingo is an airstream trailer that has been converted into a mobile restaurant by its owner, the multi-talented Kristyn Koth. We serve farm-to-table meals every Thursday from 6-10pm, from May til Thanksgiving. You can find us in the community garden on Vermont Street, between Temple and Spruce in North Corktown. The menu rotates weekly based on what's in season. Offsite Catering available in all seasons. 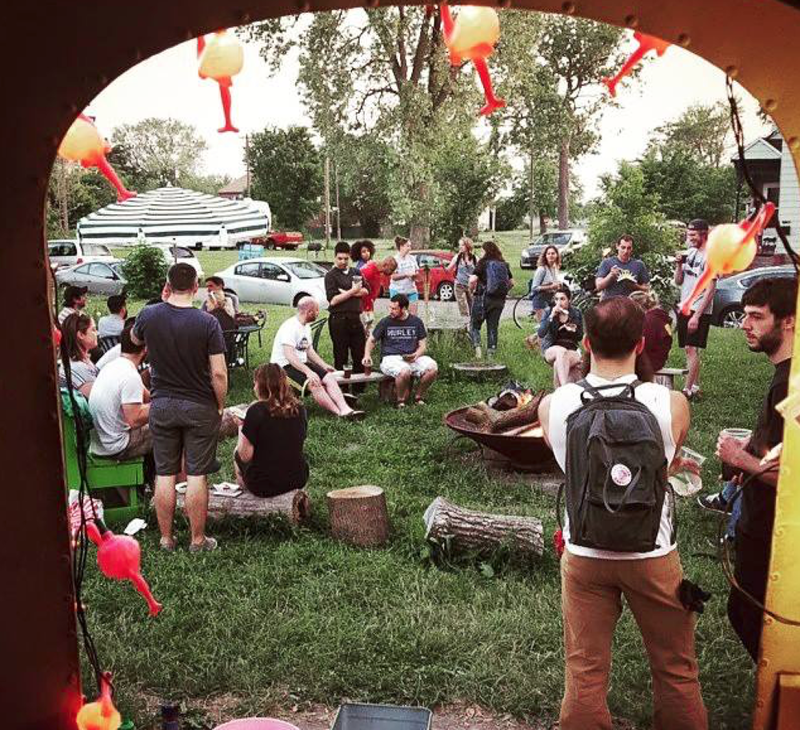 Contact us at hello@guerrillafooddetroit.com to book your event!